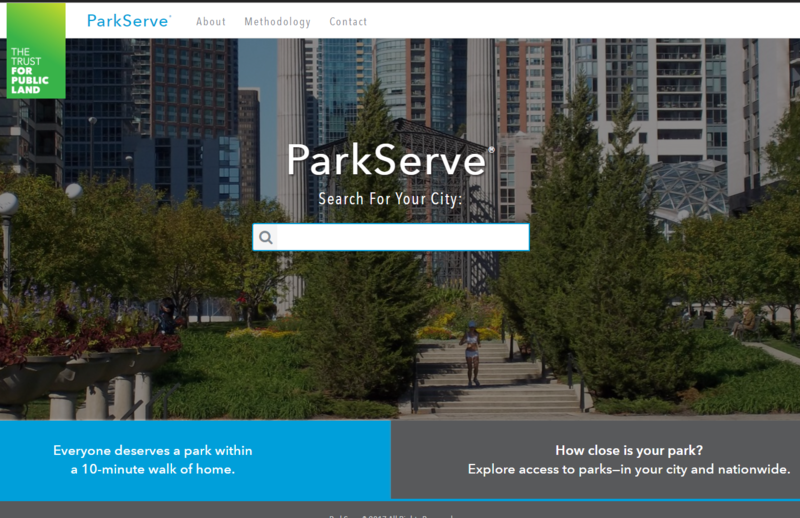 The ParkServe® data platform measures and analyzes current access to parks in cities, towns, and communities nationwide. 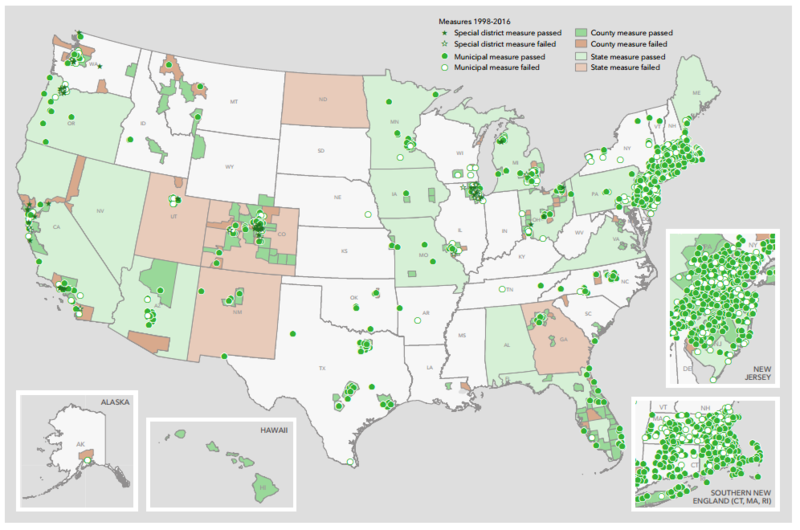 The National Conservation Easement Database (NCED) is the first national database of conservation easement information. 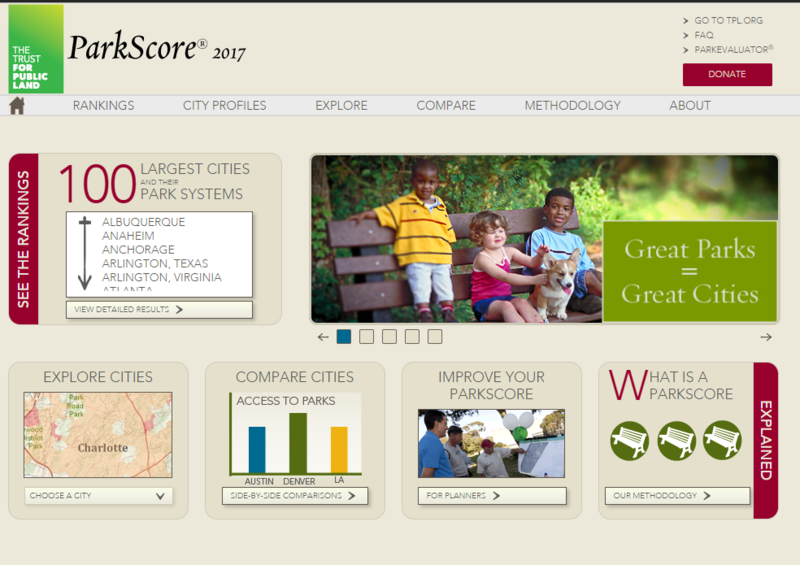 The Conservation Almanac is a web-based resource of conservation spending and statistics. 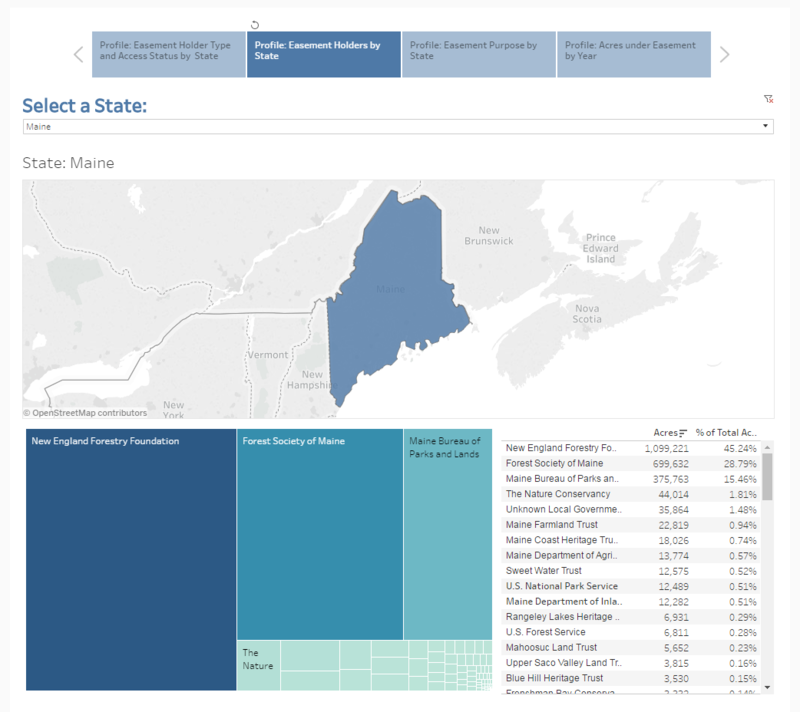 Brings together the most comprehensive history available for conservation finance ballot measures. Track restoration, research, and recovery projects resulting from the Deepwater Horizon oil spill.